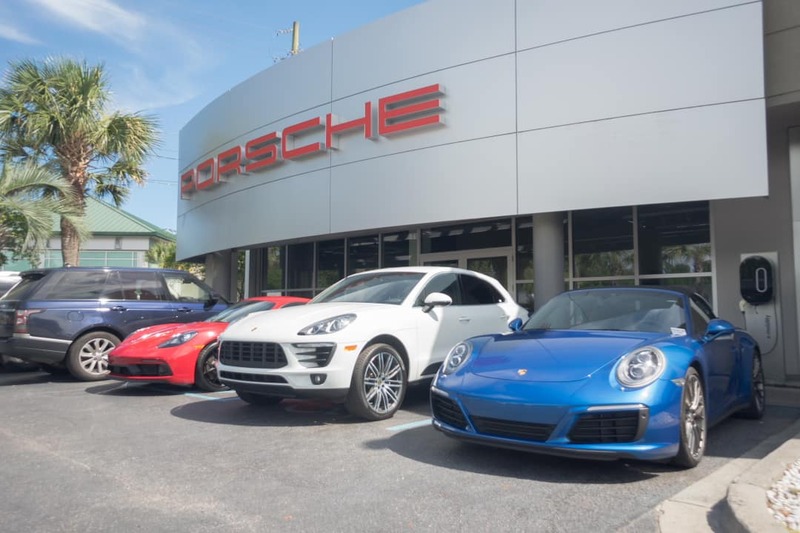 Founded in 1988, Porsche Charleston in Charleston, South Carolina, has been providing quality vehicles and white-glove service for more than three decades. With sales, service, parts, and collision departments on-site, we’re your one-stop dealership for all things Porsche. View our new Porsche cars to check out the Porsche Cayenne, the Porsche Macan, the Porsche Panamera, and more. Our lot is packed with new cars and SUVs that are sure to garner your interest, but we also have a used car dealership. Look at our certified used cars to browse our thoroughly inspected selection. You can fill out an online credit approval form to pre-qualify for a loan before meeting with someone from our finance center. If you’re in need of routine maintenance or think you may need repairs, you’ll be thankful our Porsche Service Center is full of Porsche Gold-Certified technicians. Come on down to our dealership to look at our models in person. If you have any questions, contact us online. Great place! Great folks.....Sorry about whinny people.....It is no Cohencidence.....Comes with the territory....God ybless and keep up the great work!